Overwhelmed by the number of RV choices on the market? 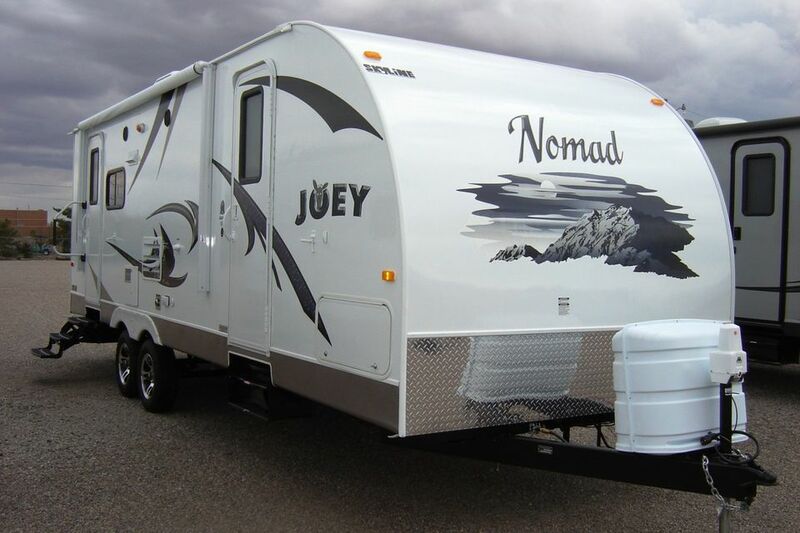 To decide between them, you have to assess not only your budget and how you will use your RV, but also your towing capacity and what your needs are for storage and space within the RV. Talk to a Roymac expert and we will help you find the right option for you. We take recreational vehicles, cars and trucks on trade.